ANGLO-MAX SUPER XHD 10W, 20W, 30, 40, and 50 are high quality engine oils suitable for a variety of both normally aspirated and turbocharged petrol and diesel engines. These grades are manufactured from highly refined, high viscosity index base oils and carefully balanced additives which provide excellent high temperature stability and stay in grade performance. 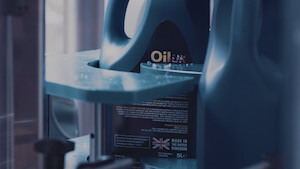 The latest mixed fleet additives used reduce the unwanted gums and varnishes in cylinders, on pistons and in turbochargers. Typical applications include earth movers, general plant equipment, large and small trucks, vans and taxis. 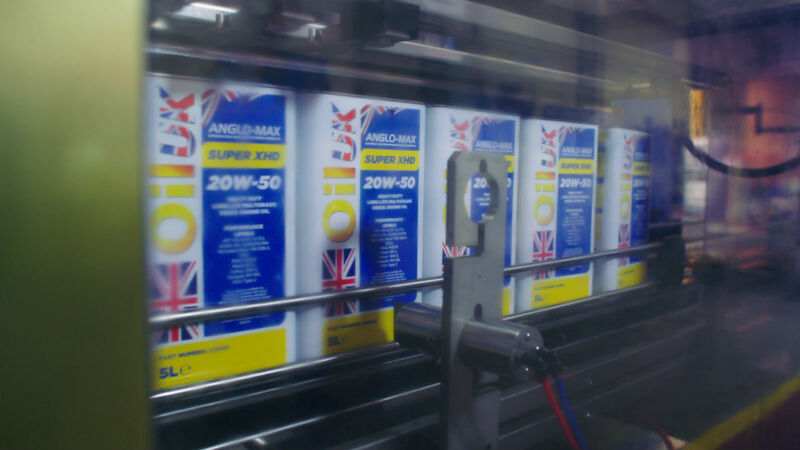 Anglo-Max Super XHD 10W is also suitable for use in certain plant equipment hydraulic systems, transmissions and torque converters. 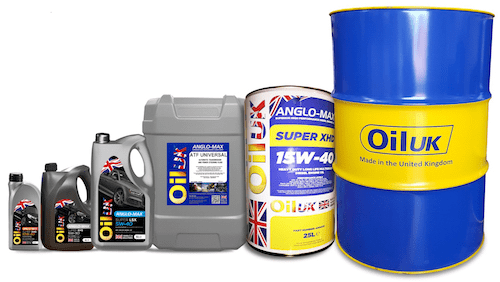 OIL UK ANGLO-MAX XHD 60 AND XHD 70 are top quality heavy duty high viscosity diesel engine oils designed for use in arduous conditions in very hot climates to provide excellent performance and engine protection. These products are suitable for use in diesel engines in heavy goods vehicles and industrial diesel powered generators operating for extended periods in very high ambient temperatures. 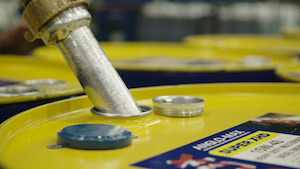 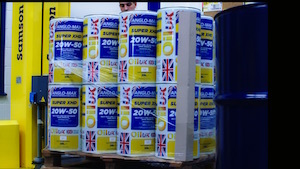 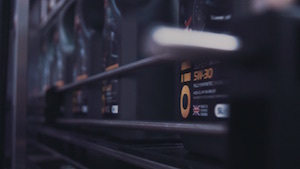 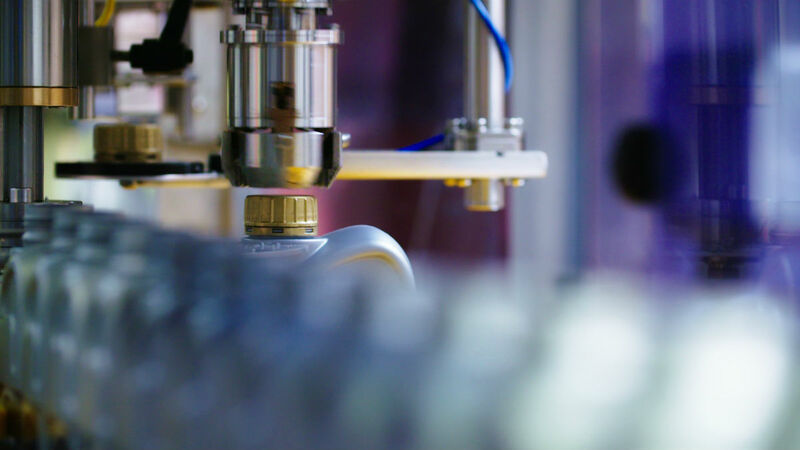 OIL UK ANGLO-MAX SUPER HD MONOGRADES are manufactured from highly refined, high viscosity index base oils and carefully balanced additives producing high quality petrol and diesel engine oils. 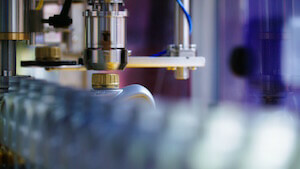 They offer excellent high temperature stability and stay in grade performance. 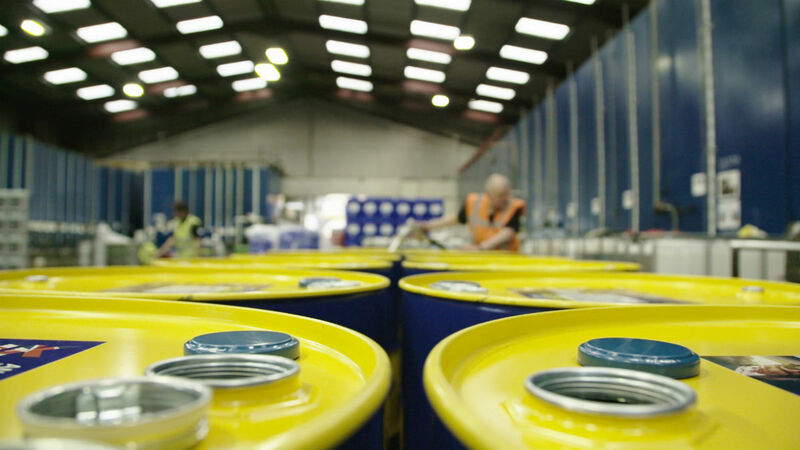 The latest unique additives used in these grades reduce the unwanted gums and varnishes in cylinders, on pistons and in turbo chargers. 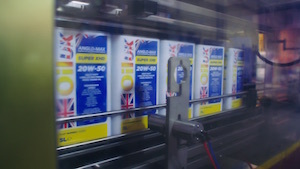 They are blended to varying viscosities to suit a wide range of applications.